While the betting suggested Ballycurreen Garrett was likely to dominate at 7/4 favourite, in the event he could not beat one home. It was left to Ballymac Ball to break best and lead from the 4 box, closely followed around the first bend by Quare Customer and Captain The Killer on the wide outside. 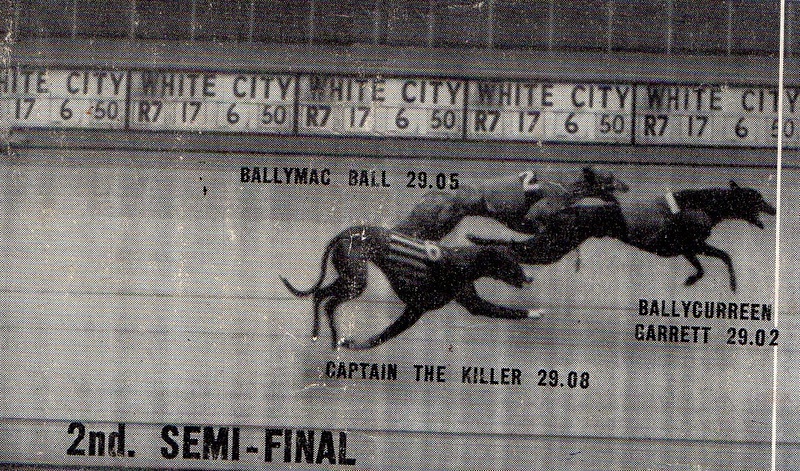 Ballymac maintained a strong gallop and was never seriously challenged, winning by 3 and a quarter lengths, although Quare easily held on to claim second spot some five and a half lengths ahead of Captain the Killer. 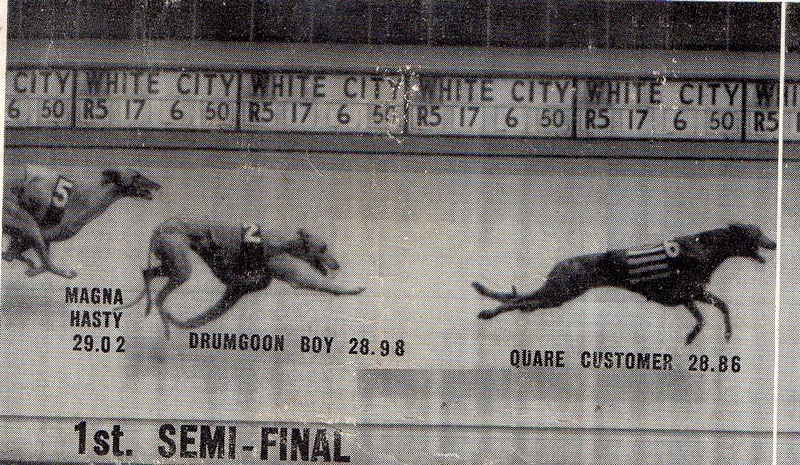 Ballycurreen Garrett was involved in bunching at the first and was never a threat, coming home in last place some 18 lengths behind the winner.